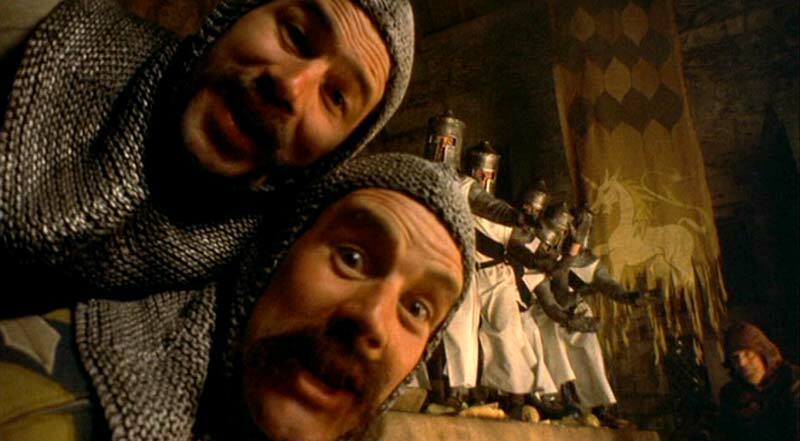 Knights of the Round meja, jadual. . Wallpaper and background images in the Monty ular sawa, python club tagged: monty python holy grail. Huge Collection of ular sawa, python Silliness! we're knights of the round table, we're knights round table!